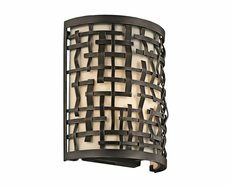 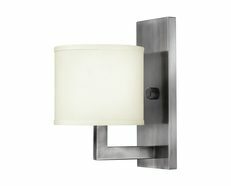 Wall Lights are the perfect fixture to increase the curb appeal, add layers or to create more depth in a landscape. 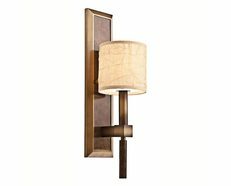 Wall lights will add a decorative element to a room without overcrowding it, they add character to an area whilst being incredibly functional. 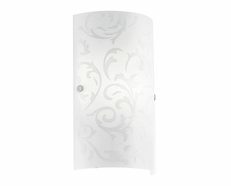 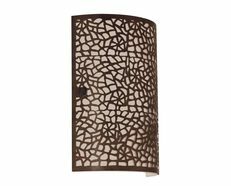 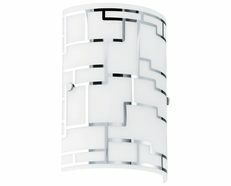 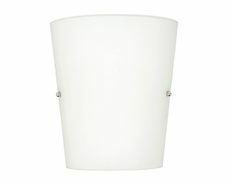 - A stylish 1 light indoor wall light perfect for any room. 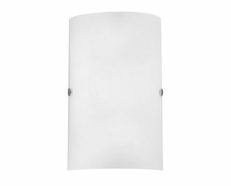 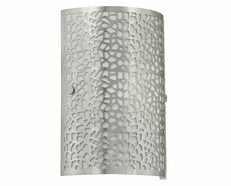 - The Peg modern wall light by Telbix Australia will complement your room without competing with it. 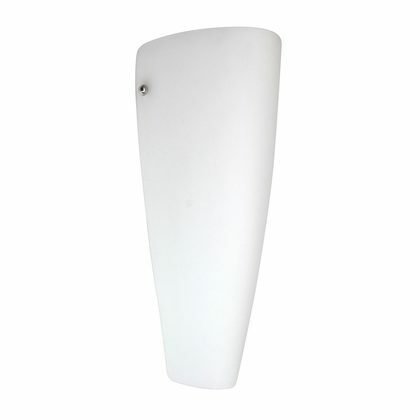 - Opal matt glass shade with Chrome screws.